Julienne W. Shields obtained her BA in classics from the University of Illinois, Urbana-Champaign, and her MBA from Millikin University. Prior to joining Millikin, she spent 11 years in the information technology consulting industry and owned two technology start-up businesses, Open Integration Incorporated and InVivo Ventures, LLC. In 2013, she joined Millikin University’s faculty and in the commitment to Millikin’s Performance Learning pedagogy led the arts entrepreneurship program including the Blue Connection retail art gallery learning laboratory for art and business students. 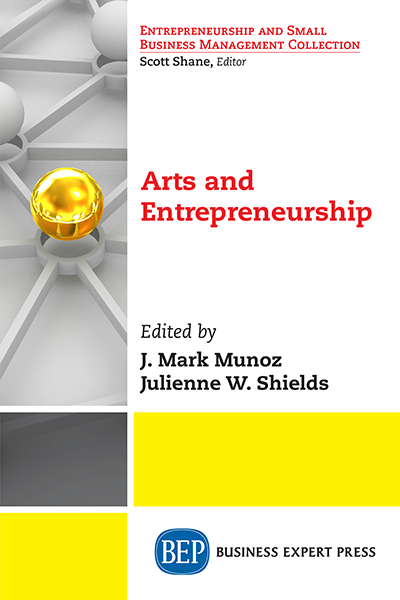 Julie became the director of the Center for Entrepreneurship at Millikin University in 2015.